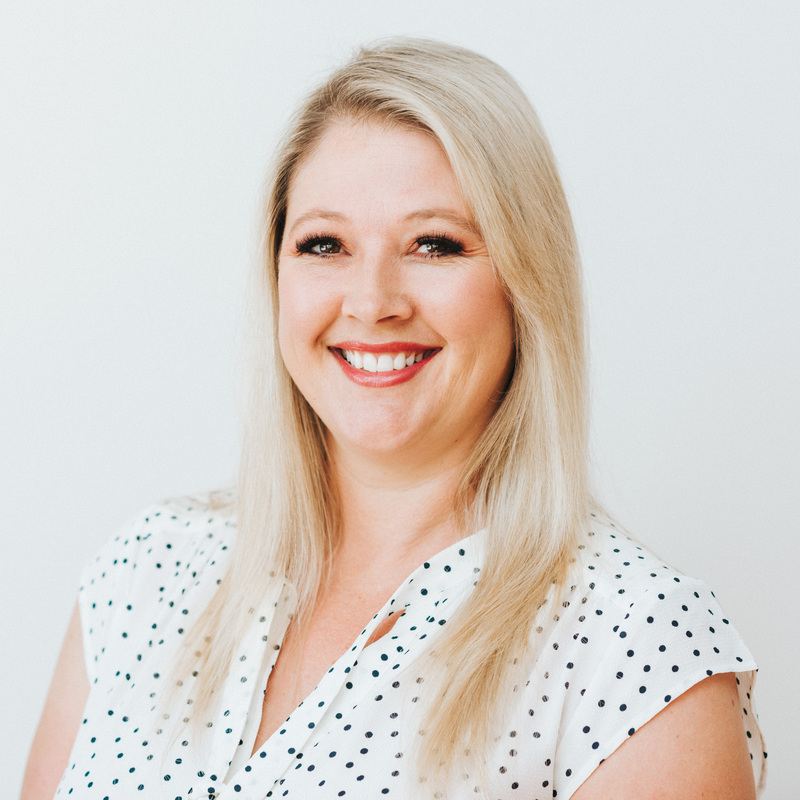 Kylie Eadie, Director, Recruitment Advisory Services Australia commenced her career in Human Resources in 2005 working for a human resource and industrial relations consultancy firm. Following this, she joined a global construction and property consulting firm as a national Human Resource Advisor where she was responsible for heading up the recruitment function for 13 offices across Australia and New Zealand, and providing day-to-day human resources advice to internal stakeholders. In 2011 Kylie established Recruitment Advisory Services Australia (RASA), a boutique recruitment consultancy specialising in recruitment across the property, construction and engineering sector nationally. In 2013 due to client demand RASA began providing HR management and consulting services to clients with the goal of catering to small and medium business that need Human Resource and Recruitment support, but may not require a full time internal HR Manager. RASA now partner with their clients to provide HR advice and assistance across all stages of the employment lifecycle: from recruitment, on boarding, training, performance management/ appraisal, termination of employment and everything in between. Qualifications: Masters of Business (Human Resource Management), Certificate IV in Training and Assessment, Certified to deliver and interpret CPI 260 Psychometric Testing, and a range of other recruitment, behavioural and HR related short courses. Gaya Byrne is a strategy and consulting professional with broad experience advising clients on their growth strategies and engagement plans. She is currently a Strategy Manager at Telstra, with a focus on developing and managing a data and analytics-driven process, to enhance prioritisation and strategic planning in its Retail business. She previously worked at Asialink Business, Australia’s National Centre for Asia Capability, a business established with a grant from the Australian Government to provide businesses with the knowledge, tools and networks they need to build business engagement with Asia. As Senior Manager, Strategy & Research, Gaya advised both public and private sector clients on accessing market entry and growth opportunities in Asia, including through developing strategic plans, competitor assessments, customer insights and regulatory guidance. She advised clients from a range of industries, including agribusiness, FMCG, higher education, finance, professional services and government. 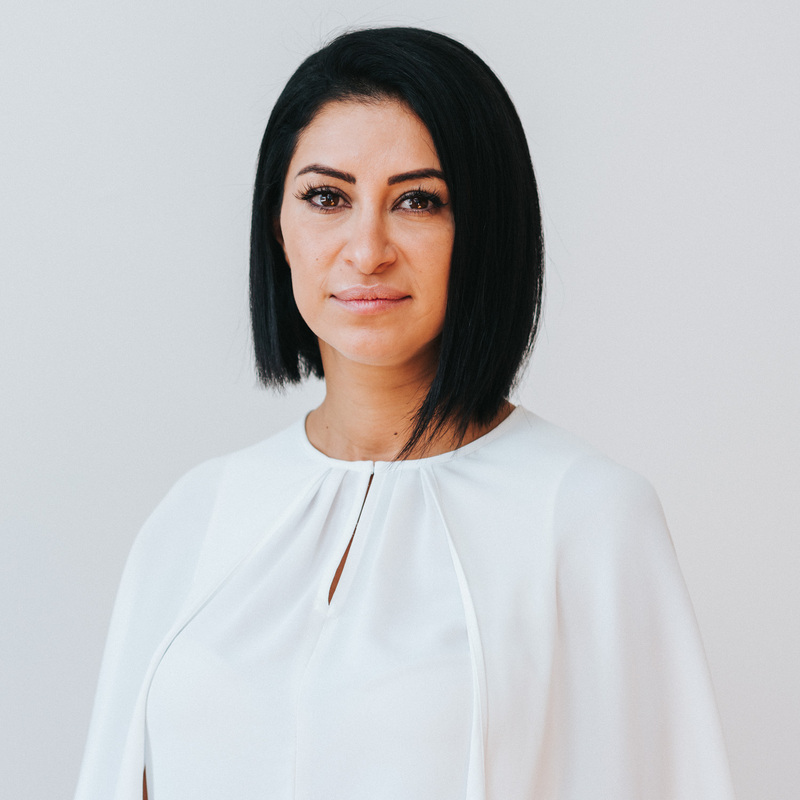 Gaya is a Non-Executive Director of the Royal Women’s Hospital Foundation in Melbourne and a Member of the Advisory Board of Future Directors Institute. She was awarded a First Class Honours, graduating from the University of Melbourne with a Bachelor of Arts, majoring in Media & Communications and International Relations. Ainsley is a talent futurist and Founder/Co-CEO of Think Talent, Seek Sara’s 2017 Small Recruitment Agency of the Year. 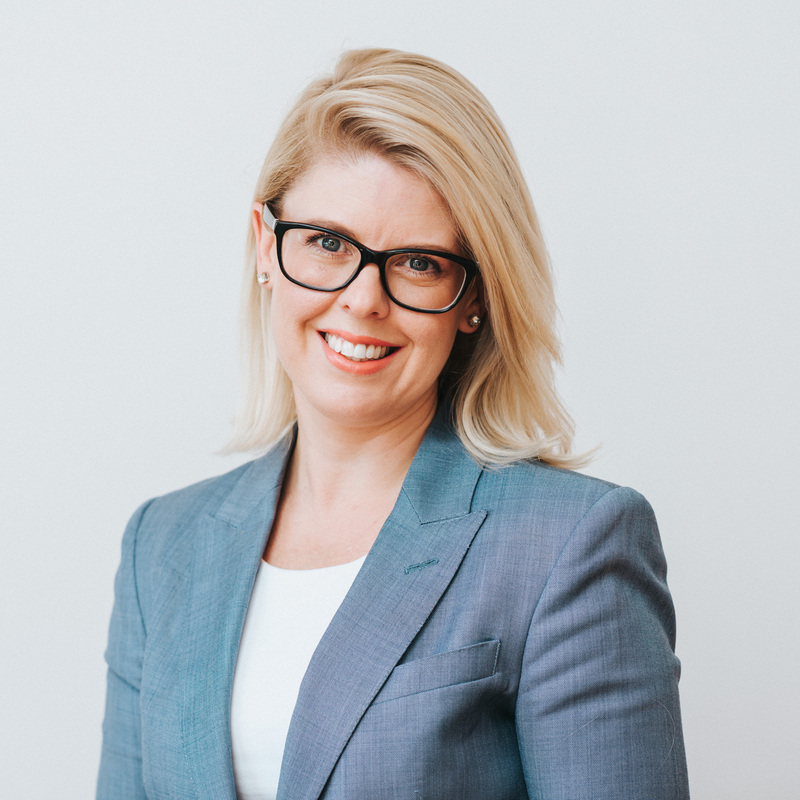 Ainsley has led in-house talent acquisition functions at Origin Energy and has consulted to enterprise, high growth and start-up organisations on talent planning, acquisition strategy and employment brand marketing. With and interest in the “future of work” Ainsley has an eye on the talent of today and tomorrow. She has built a business that is exploring workforce disrupters, talent management shifts, employment structure changes and people innovation opportunities. Natalie Firth and Ainsley started Think Talent with a sole purpose in mind; to realise their career and family aspirations without sacrifice. They work differently and promote an outcome focused culture that allows people to achieve their career/life nirvana. 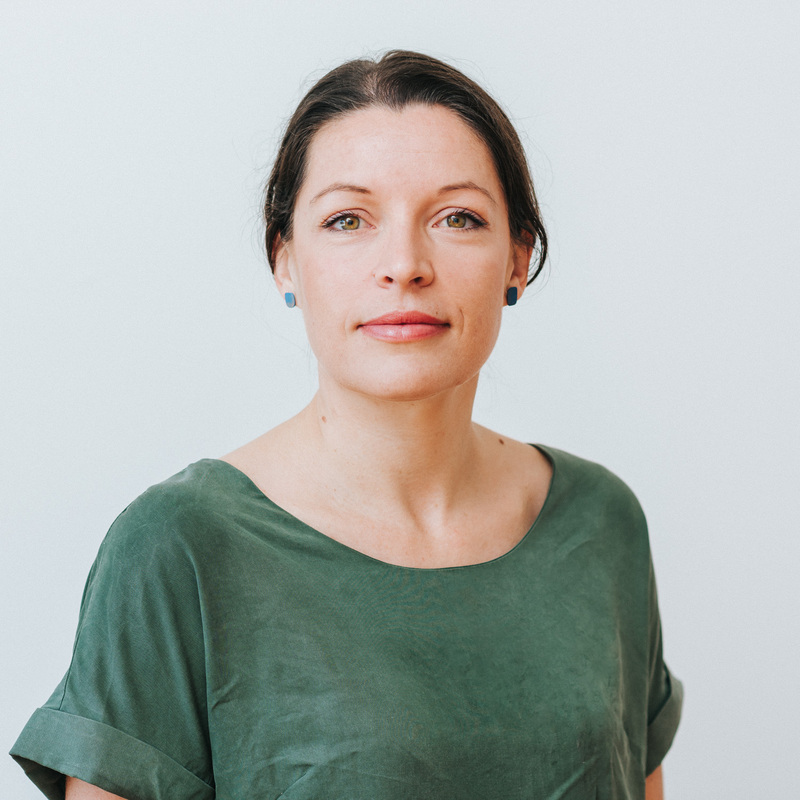 Ainsley’s areas of focus include diversity and female leadership engagement advisory, organisation structure and future talent engagement strategy and targeted digital campaign management and EVP marketing. Qualifications: Honours, Organisational Phsychology and Bachelor of Behavioural Science. Kylie Breeze, commenced her career in 2005 in corporate tax accounting and business services. She spent time in top and mid tier accounting firms in Melbourne and Canberra where she gained keen skills, and an interest in helping businesses achieve their best. She spent 2 years working in a University in Tokyo, Japan, as a Lecturer in IFRS (International Accounting Standards), followed by 3.5 years in Arusha, Tanzania working for a grass roots medical not for profit, and a few months in 2017 in Tuvalu, in the Pacific as a consultant advising their Government on best practice for small business. Over the past five years she has made a career change for the good, moving from corporate to not for profits. She enjoys working ‘for cause’ organisations, where she can see the direct impact in the community. In her spare time she sits on the board of a not for profit, where she is able to provide her business skills for a project she loves in Tanzania. In mid 2018 she started her own business in accounting and business services; breeze + hustle. Tahani is a Private Banker within the Commonwealth Banks Business and Private Banking division. Commonwealth Private is an independent boutique within the wider Group and is designed to proactively support the Banks high and ultra-high net-worth clients and families, as their trusted advisors for all financial matters. 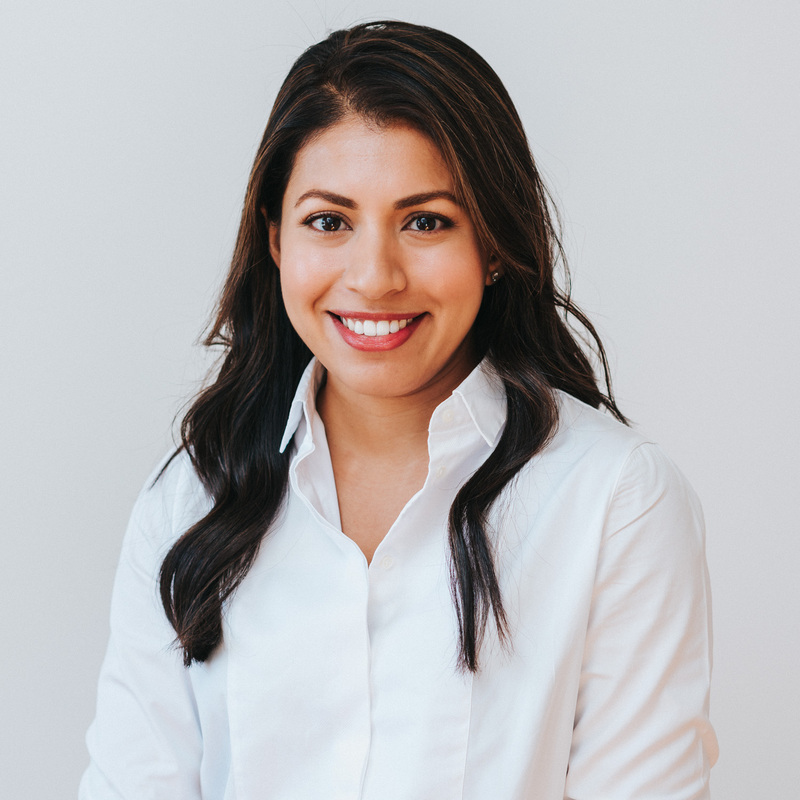 With over 14 years’ experience in banking across the Retail, Business and Private Banking, Tahani has the built an ability to challenge the status quo and help customers navigate what can often be a complex system. Her analytical skills and extraordinary client focus make her a great partner to work with and achieve innovative solution to create financial peace of mind. Not shying away from a good challenge, Tahani is currently completing an Executive Masters of Business Administration with Melbourne Business School and is simultaneously studying for her Diploma in Financial Planning. Tahani is passionate about mental health and wellbeing, self-development and enjoys taking time out to reflect and replenish her stores of resilience. Having been raised in one of the lowest socio-economic suburbs of Melbourne, Tahani has devoted her life to hard work, bettering her education and acting as a role model for young underprivileged females. After volunteering as a mentor with the ABCN Goals program, Tahani remains committed to advocating for young women, ensuring they too can cultivate the confidence, self-worth and self-belief required to help them thrive. Chiara Lawry is a management consultant and policy adviser. Chiara works at the Boston Consulting Group where she is a core member of the public sector practice. She has worked across a broad range of industries including financial services, industrial goods and retail both in Australia and internationally. She has experience in strategy, organisational transformation and business development. 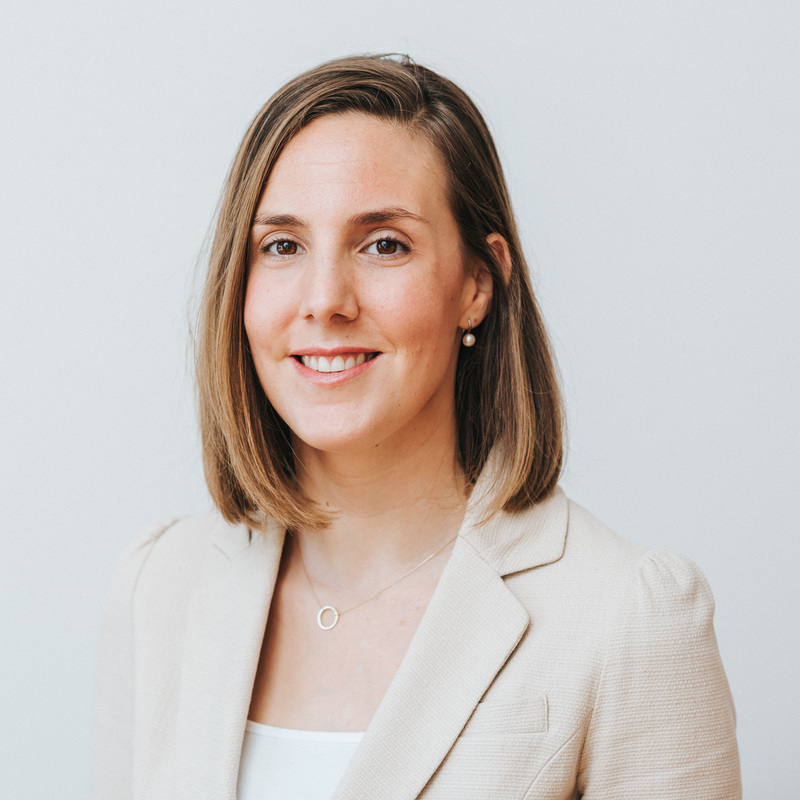 Prior to joining the Boston Consulting Group, Chiara worked as a Policy Adviser at the Department of the Prime Minister and Cabinet in Canberra. She worked under the Rudd and Gillard Governments on health reform and international policy. While completing her Masters in New York Chiara interned with the Hillary For America presidential campaign and completed projects with the New York City Mayor’s Office and the Brookings Institute. Chiara has a deep passion for social impact and has worked with a number of local and international development organisations. She was a founding volunteer and board member at the Oaktree Foundation. She has worked with indigenous organisations in the Cape York Peninsula and the Tiwi Islands and recently joined the board of Environmental Justice Australia. Chiara has a Bachelor of Arts and a Bachelor of Laws (Hons) from the Australian National University and a Masters of Public Administration from Columbia University.